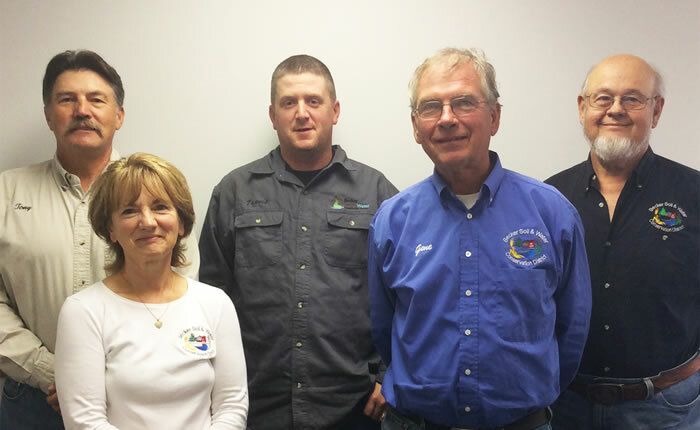 A five member elected Board of Supervisors establishes policies, goals, and objectives of the Becker SWCD. Supervisors are elected at large to a four-year term during the general elections. 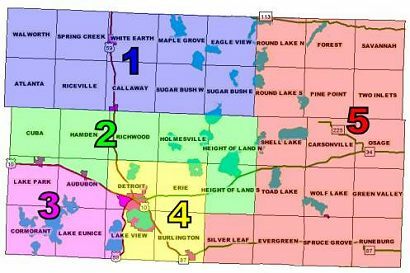 However, they represent five different geographic areas of the County.